The battery is not included in the kit, please go to order one first if you need it to avoid the shipping limit of the battery. TSDZ2 mid drive motor conversion kit with a torque sensor. 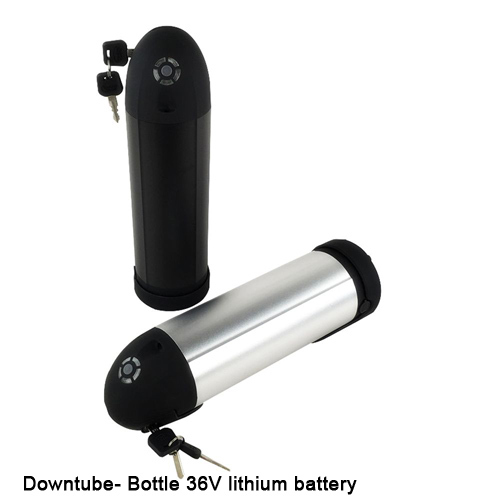 Suitable for bikes with 68mm or 73mm Bottom bracket. Delivery: 36V kits will be shipped out in 7 days, 48V will be shipped out in 20 days. 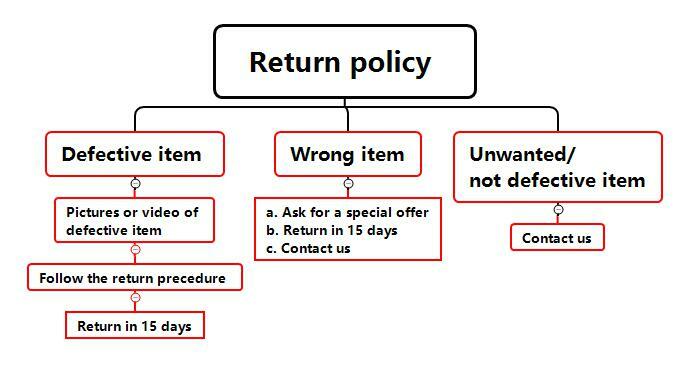 Free Duty to EU, UK, USA, AU. 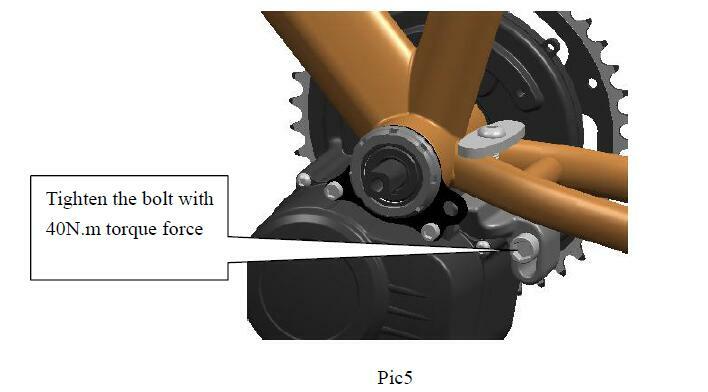 Download the TSDZ2 Mid Motor installation manual. Download the LCD-5 display manual. Download the XH-18 display manual. Why choose the little motor- TSDZ2 Mid drive motor? 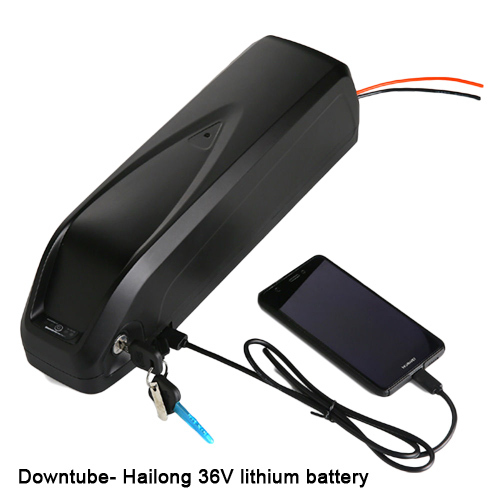 Supports up to 58.6V (48V mid motor) input voltage. 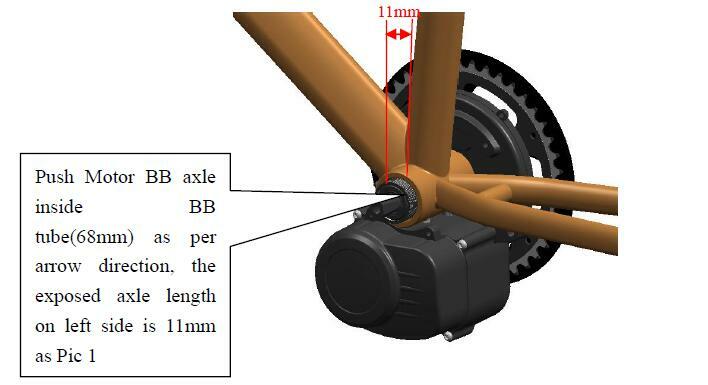 Fits 95% of standard bike frames with 68-73mm bottom bracket built in torque and cadence sensor- this results in much smoother acceleration than any cadence sensored mid motor. Easy to install. Kit includes all installation parts and tools. The motor has an extra support mount - resulting in a much more reliable install. No throttle - this system is a pure pedelec; motivating you to pedal harder and go farther. 80Nm of torque is almost twice as much as a hub motor and can help you climb up any hill in your way. 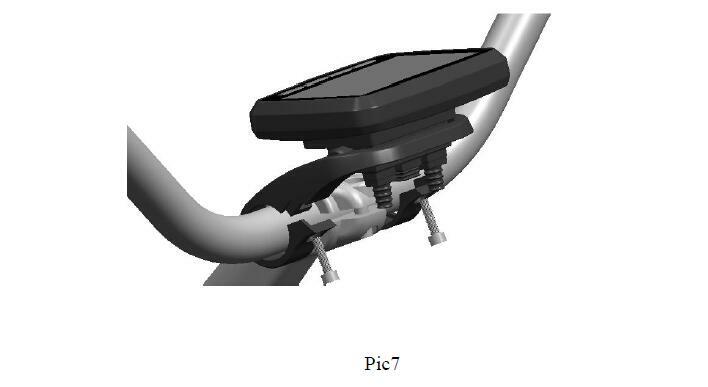 Step 1: the motor shaft sleeve in the direction of the arrow push bike five-tube length of 68mm five-pass pipe, the length of the sleeve is exposed to 11mm, as shown in Pic1. Step 2: Install the reinforcing plate. See the Pic2. Step 3: M33.5 nut screwed onto the sleeve axis, with a special tool to tighten the locking force of 40N · m.See the Pic3. Step 4: fixing the motor and the frame. See the Pic4. 1. M8 * 40 screw connections fixed block and motorhome body stud hole preload. 2. with the ball screw M8 * 45 screw holes through the fixing plate fixed on the block with the fixed locking. 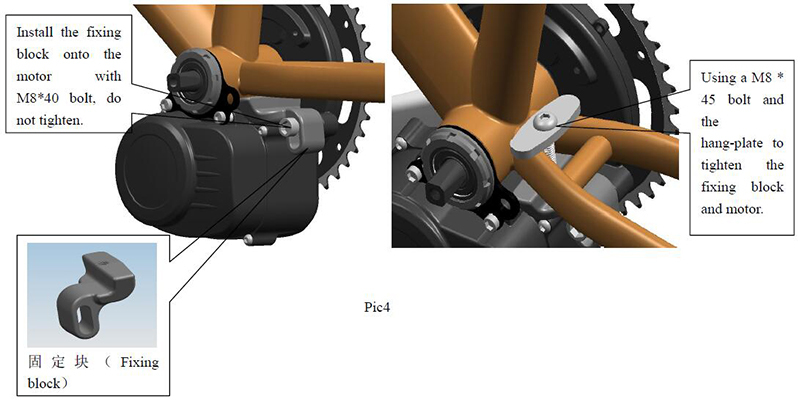 Step 6: Install cranks. See the Pic6. 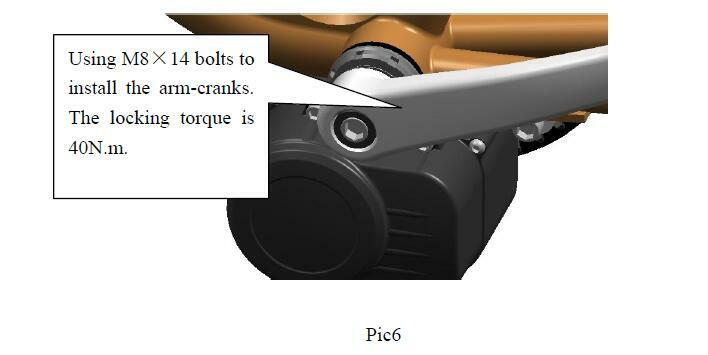 Install left and right crank with M8 × 14 hexagon screw locking torque is 40N · m.
Step 1: Install the instrument. See the Pic7. With two M4 × 14 hexagon socket head screws and two M4 nuts square meters is fixed at a position shown in the Pic7. Bracket Specifications: φ32, there are adjustment ring. The second step, the left-hand operation switches installed. See the Pic8. 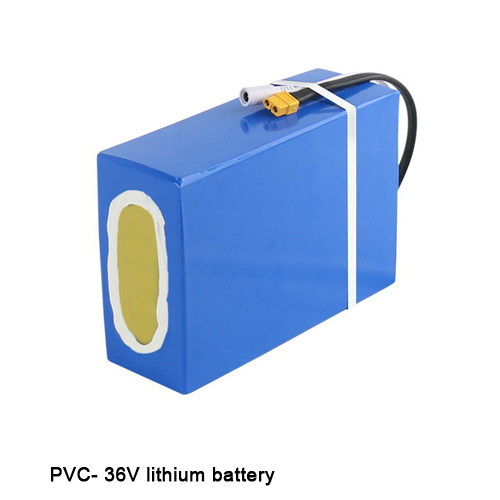 We have many different kinds of lithium batteries for your choice, here list some popular batteries for your reference. What is the battery connector? 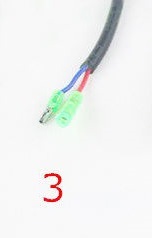 It is default No.3 connector.